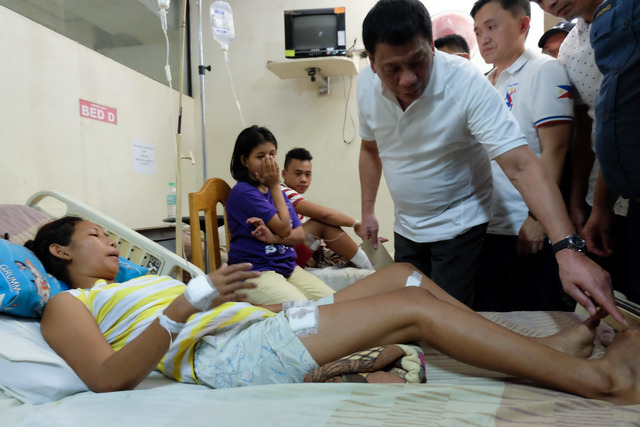 Remember President Duterte's promise to give free medicine to poor families? It is now implemented nationwide. 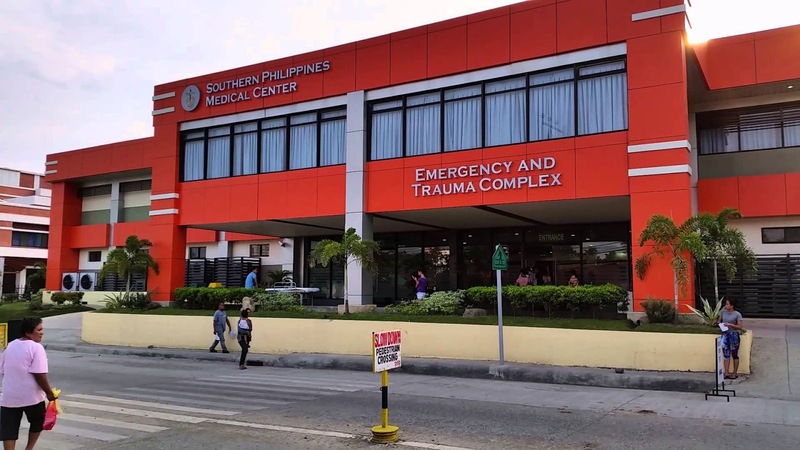 Non-other Department of Social Welfare and Development (DSWD) Secretary Judy Taguiwalo confirmed the good news. 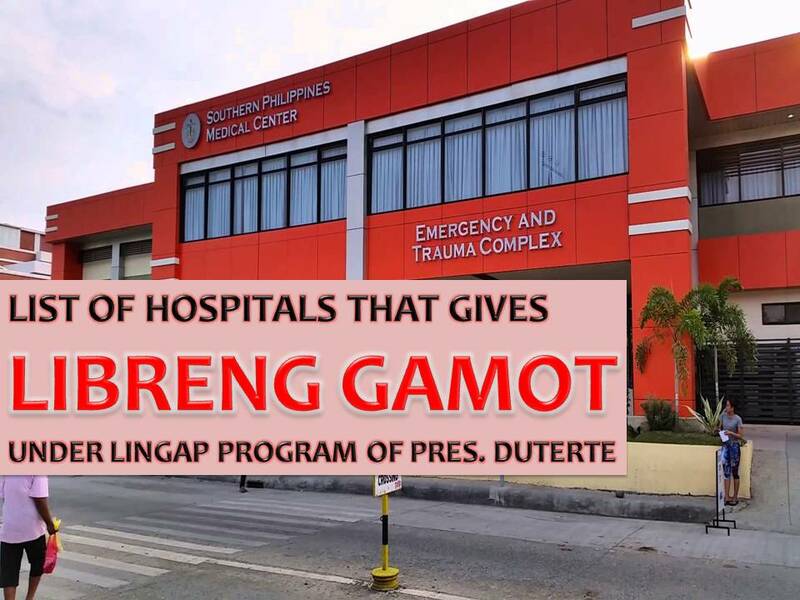 Poor families around the country may now avail themselves of free medicines from six government hospital under Libreng Gamot Para Sa Masa (Lingap) program. This is a replication of Duterte's program when he was a mayor of Davao City. The program has been given P1 billion from the President's Social Fund.In line with this, Taguiwalo said, Malacanang will increase the budget for the program by P500 million. 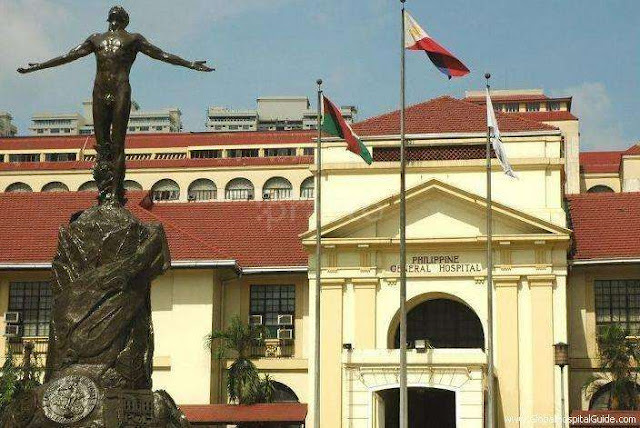 How to avail the free medicine? 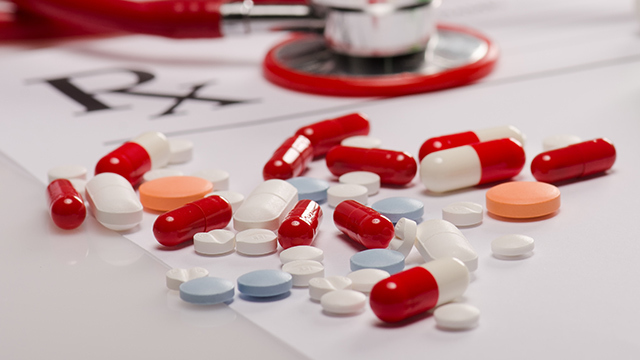 If you are indigent who are either confined or receiving in or out-patient treatment from the selected hospitals, you are qualified as beneficiaries. Those in the informal sector and poorly based on the Department of Social Welfare and Development's "Listahanan"
As of March 22, there are 948 indigent Filipinos who already availed this benefit.